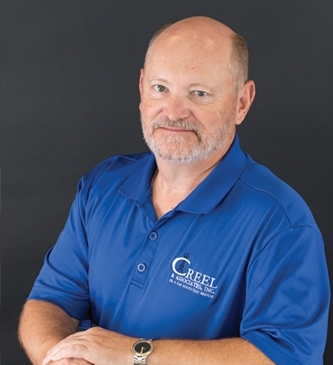 Barry has over 33 years of hands on experience on the Operator and Producer side of the Oil & Gas Industry. He has been employed by Natomas North America, Convest Energy and Wacker Oil. In 1990, he began providing consulting services for small to mid-sized Independent Operators and Producers. His expertise is in Production Accounting, Reporting, Revenue/Royalty Accounting, Reporting, Severance Tax, State and Federal Royalties, State and Federal Production Reporting, Gas and Oil Balancing and Contractual and Regulatory Compliance. He has long-standing established relationships with the former MMS, ONRR in Denver and BSEE in New Orleans, the State of Louisiana Mineral Board, and Office of Conservation and in Texas, The General Land Office.